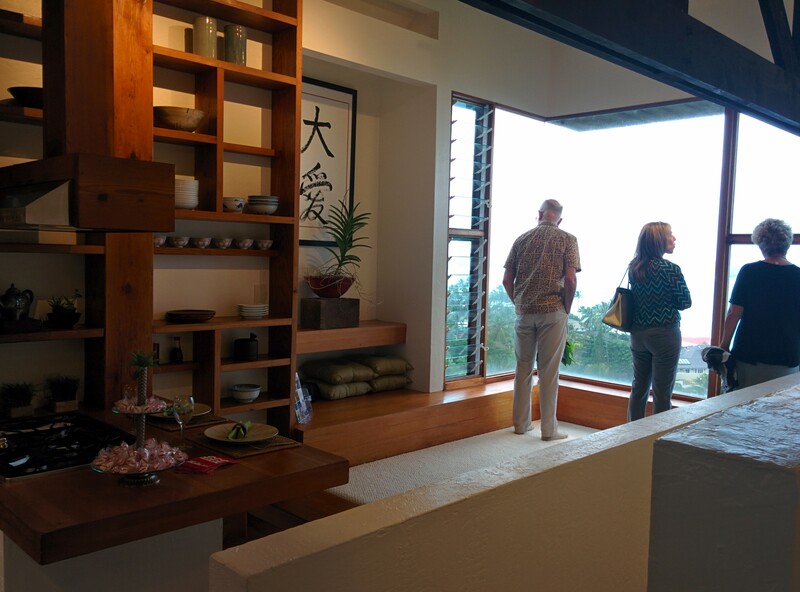 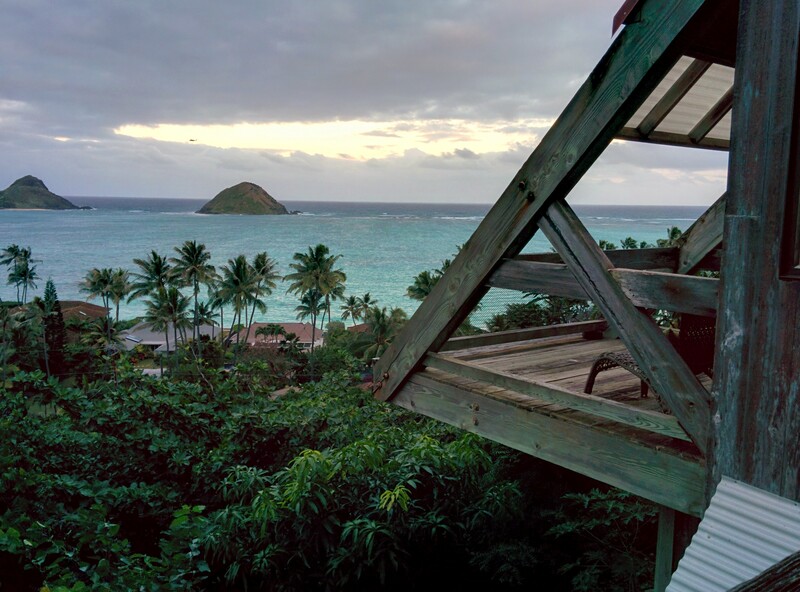 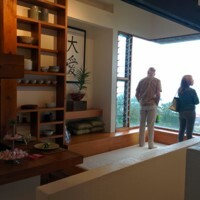 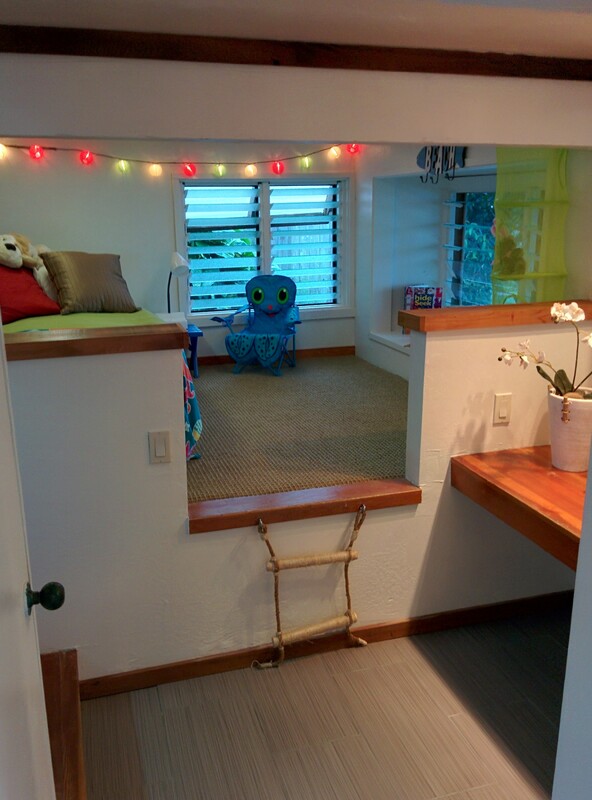 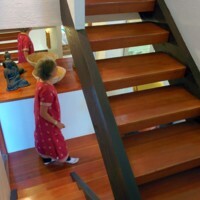 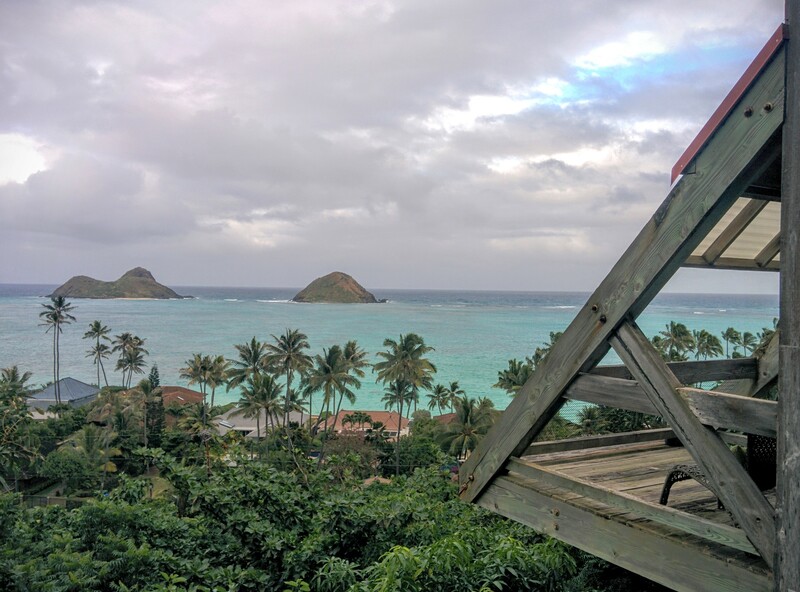 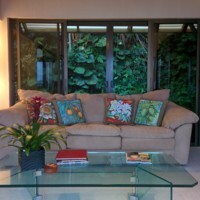 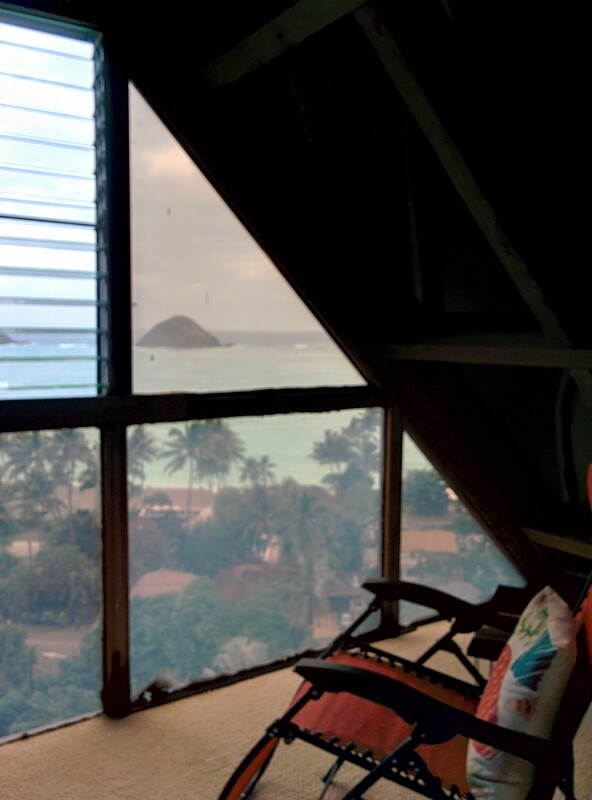 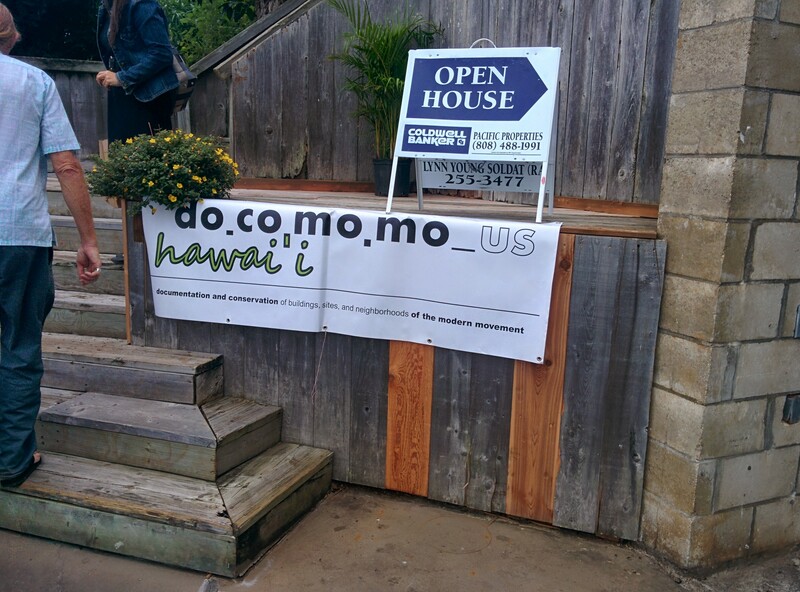 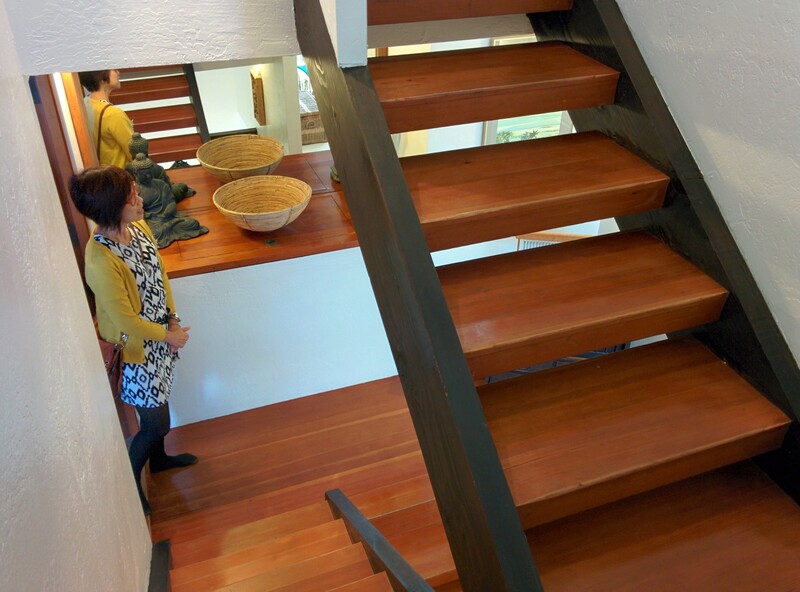 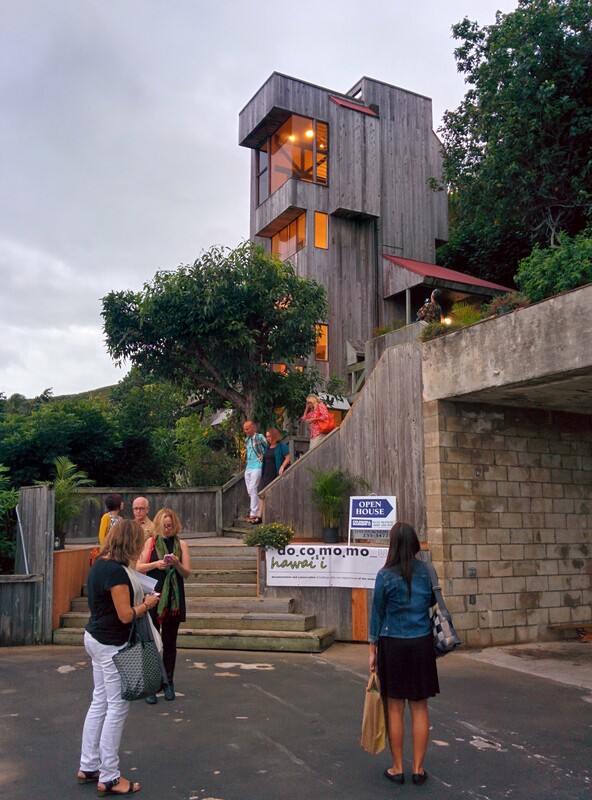 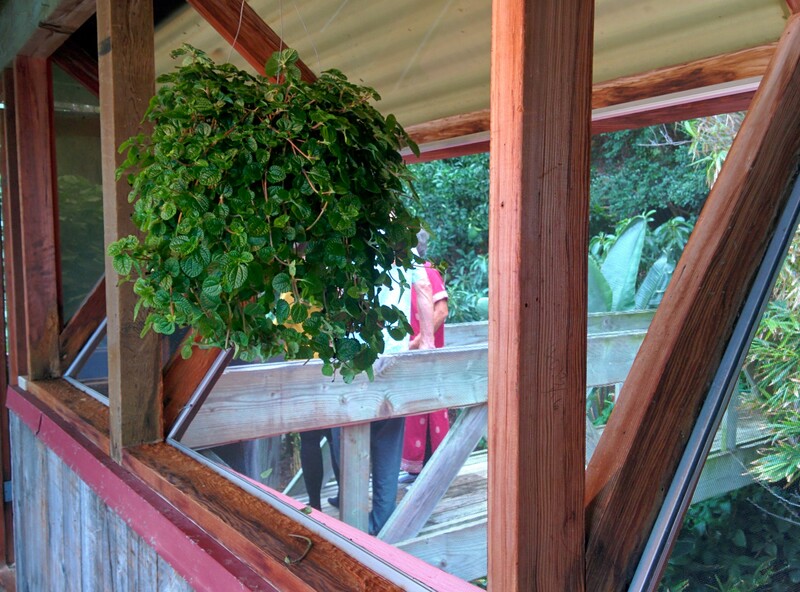 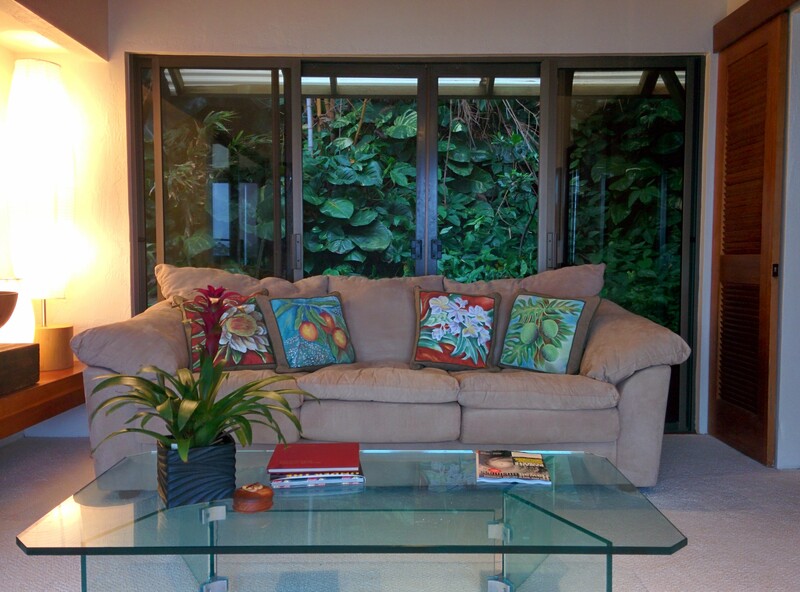 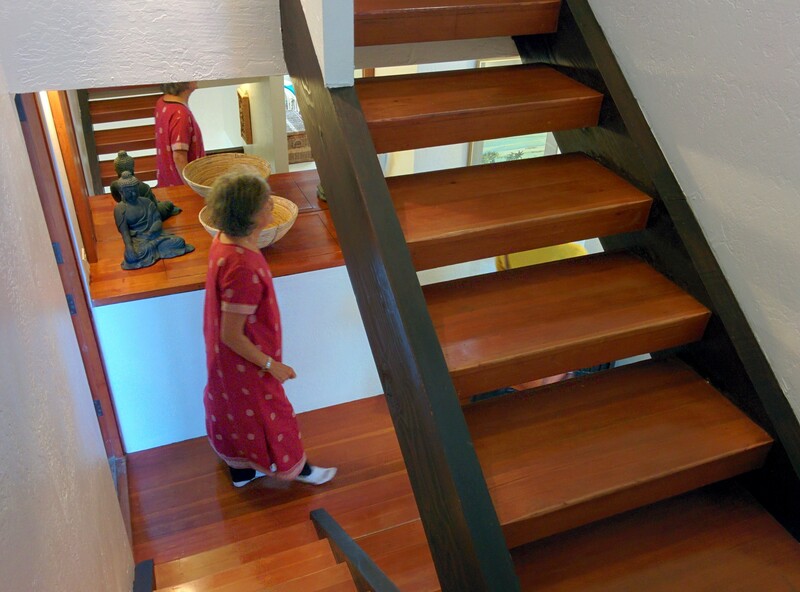 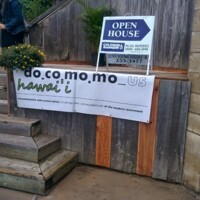 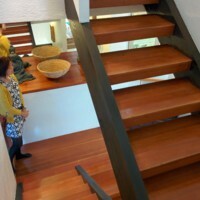 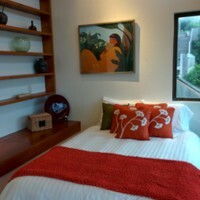 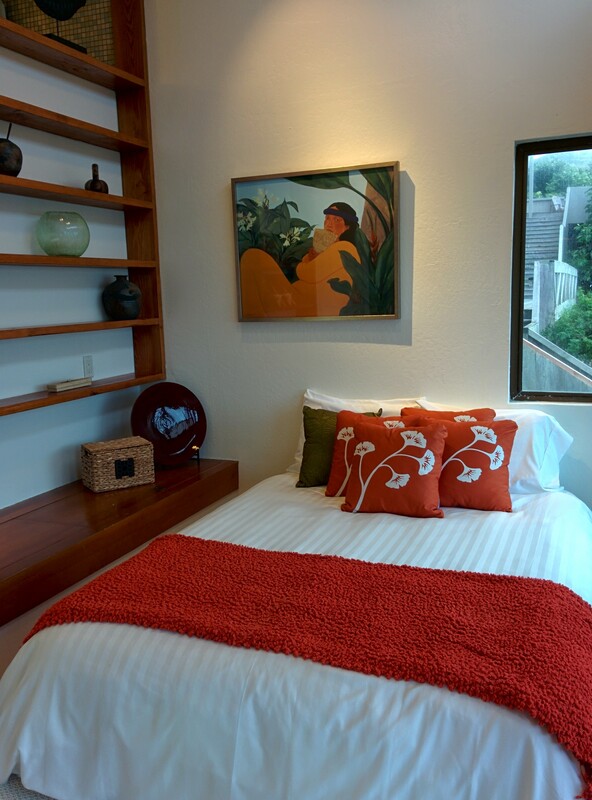 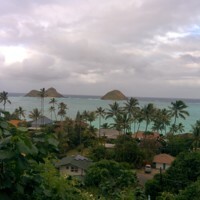 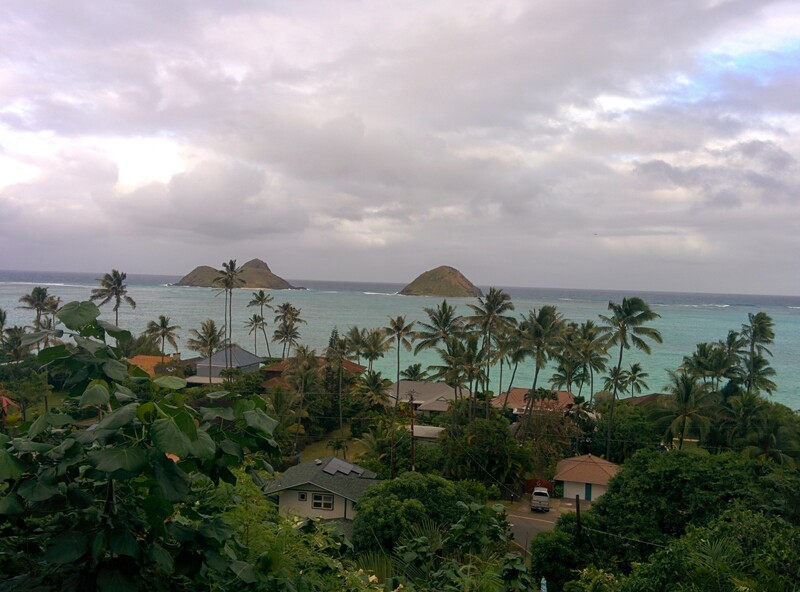 Photos from a Docomomo US Hawaii tour of the architect Steve Au's house. 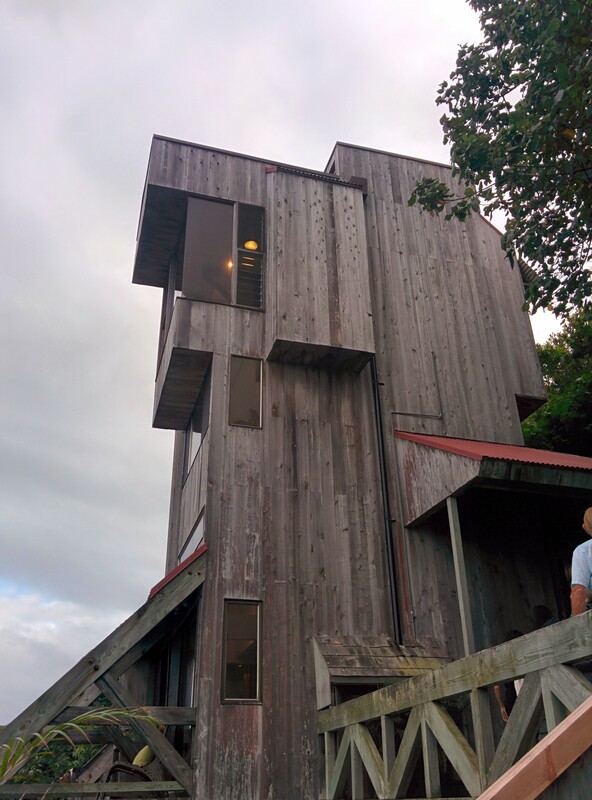 Au hosted the tour. 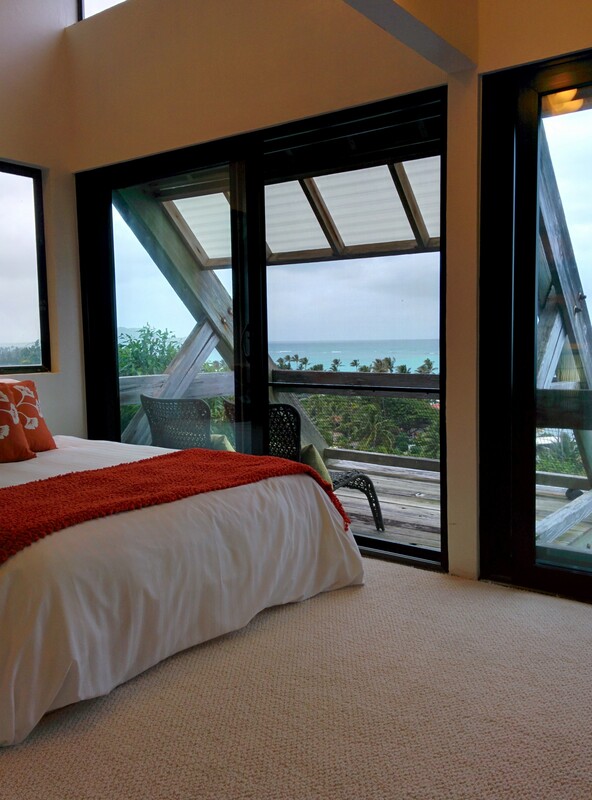 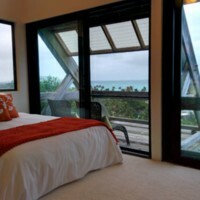 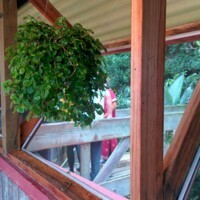 Includes photos of the interior, exterior and views. 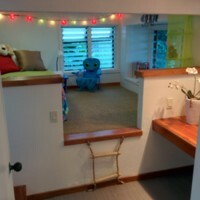 The photo of the small ante room with a step up was built to allow a natural boulder to remain in place. 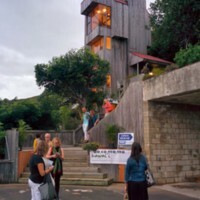 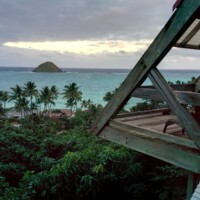 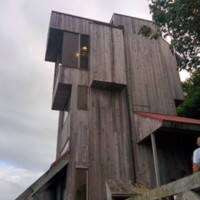 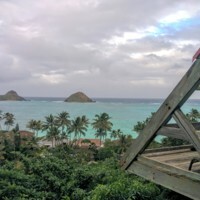 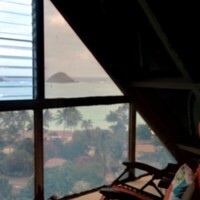 Mike Gushard, “Steve Au House,” Hawai'i Modernism Library, accessed April 21, 2019, http://docomomo-hi.org/items/show/979.